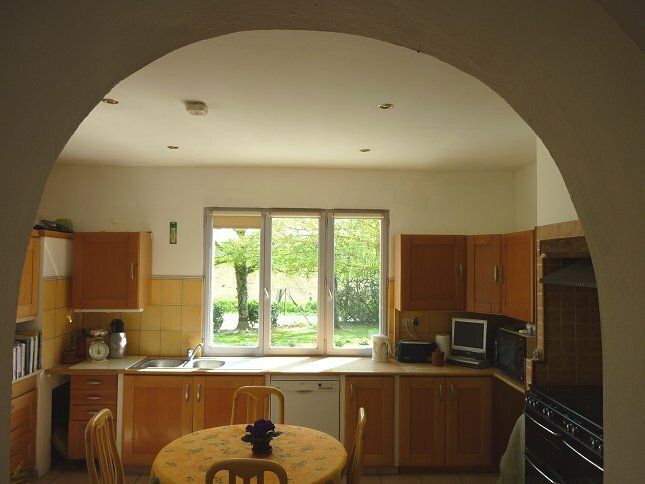 A very attractive and deceptively spacious house situated on the outskirts of a small village with a good open position with views over surrounding countryside. 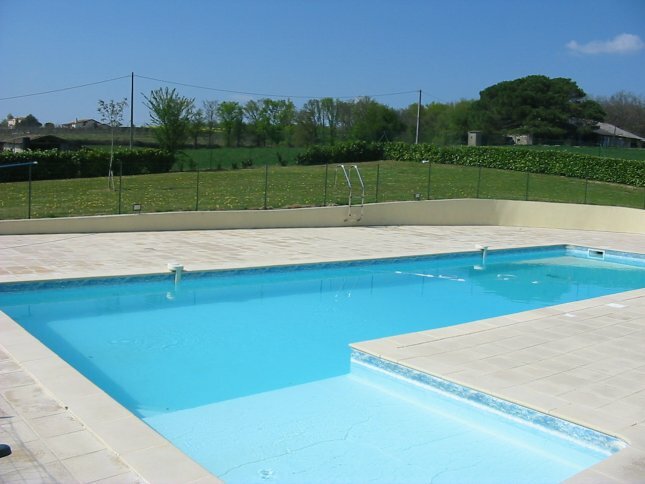 Two covered terraces for outdoor liviing and a large swimming pool are some of the desirable features this property has to offer. 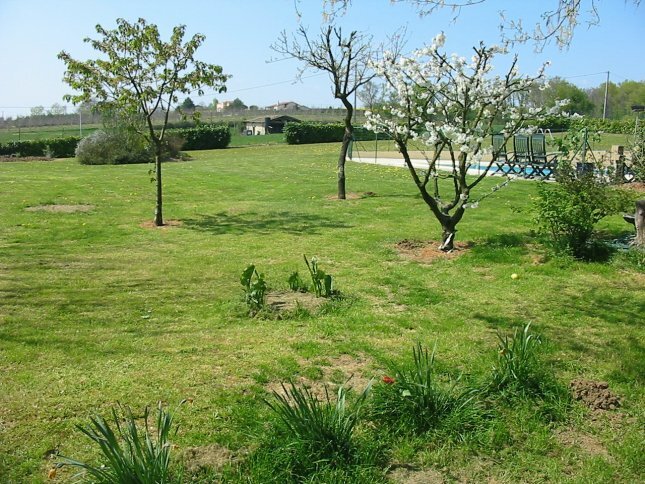 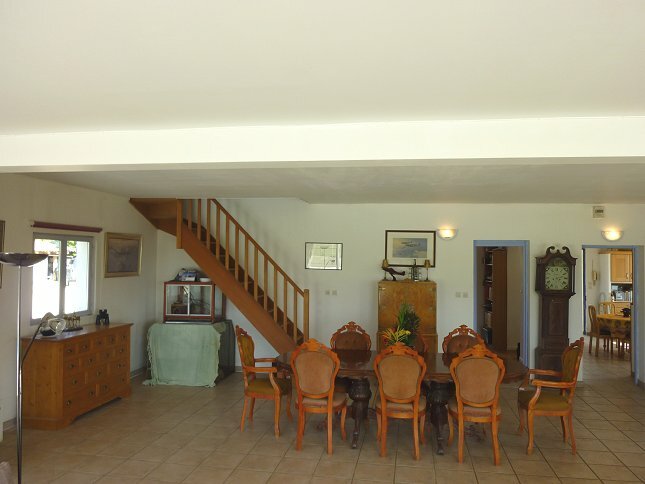 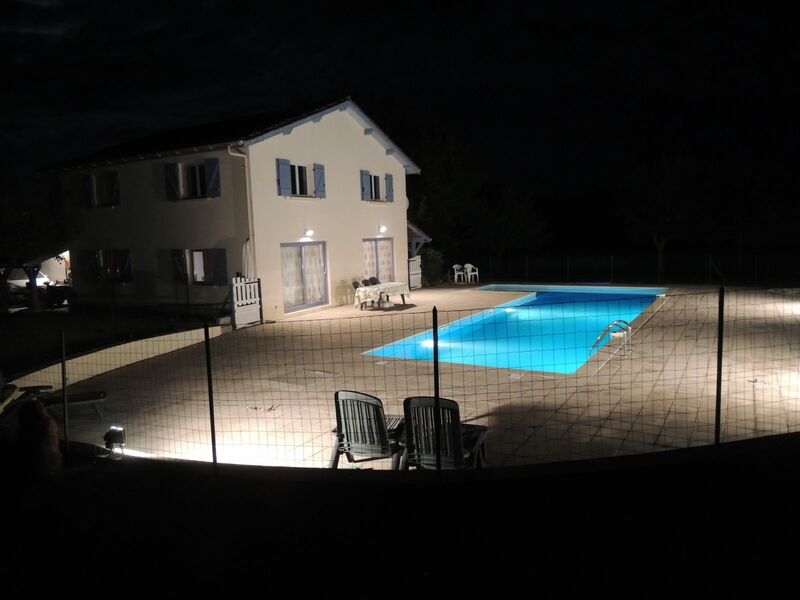 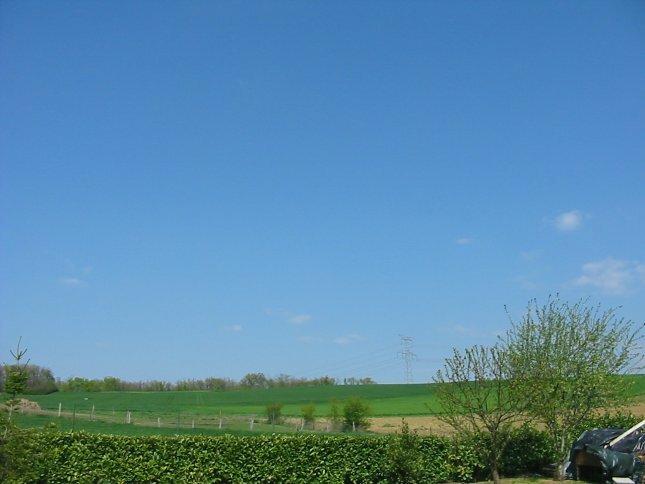 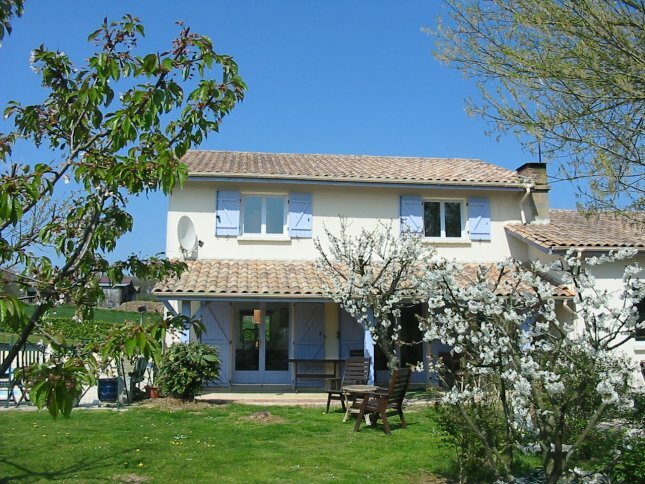 10 minutes from a popular market town and 40 minutes from Bergerac.